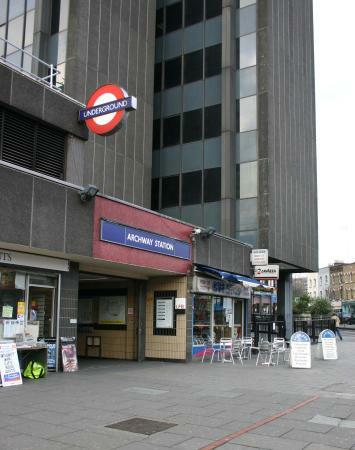 Archway tube station is a London Underground station in north London, underneath the Archway Tower, at the intersection of Holloway Road, Highgate Hill and Junction Road in the area known as Archway. 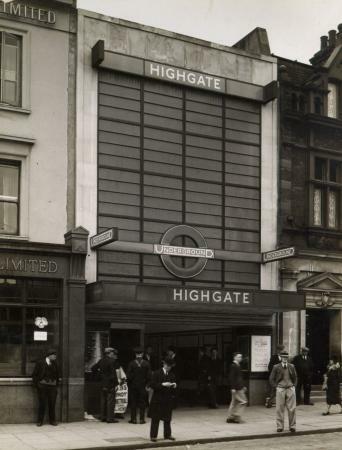 It is on the High Barnet branch of the Northern line, between Highgate and Tufnell Park. It is in both Travelcard Zone 2 and Zone 3. ↑ "Multi-year station entry-and-exit figures" (XLS). London Underground station passenger usage data. 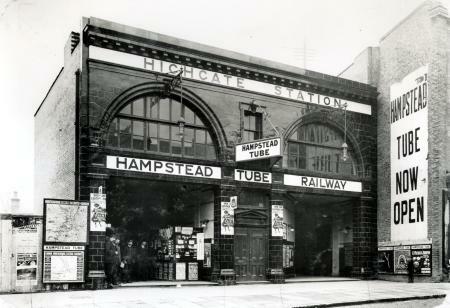 Transport for London. March 2017. Retrieved 25 June 2018. 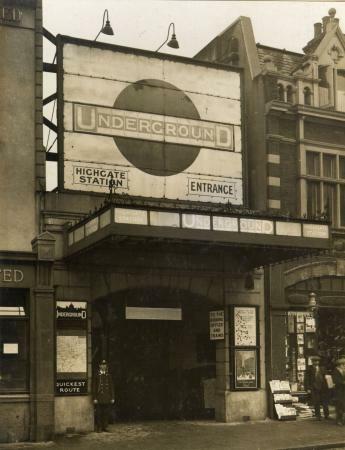 Wikimedia Commons has media related to Archway tube station. This page was last changed on 15 June 2018, at 21:14.